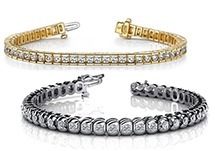 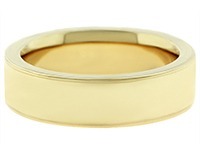 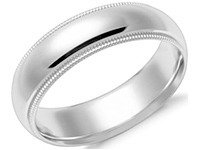 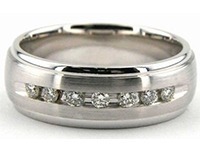 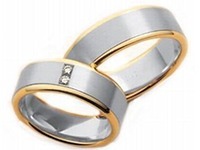 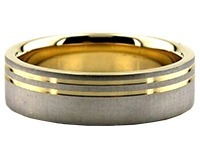 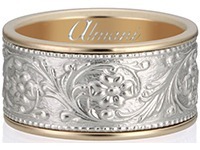 14K Gold 4mm Diamond Cut Wedding Band 637-4. 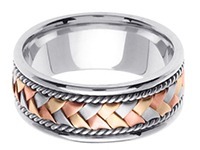 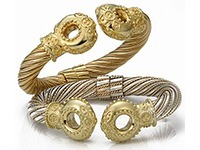 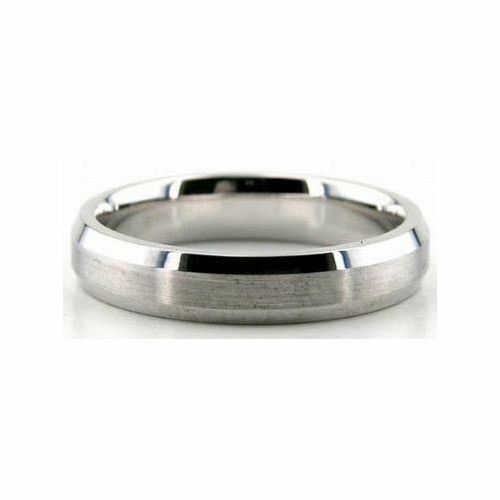 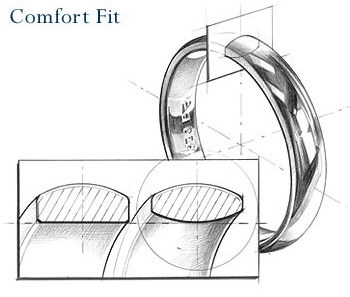 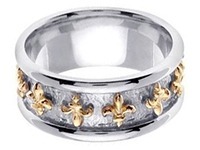 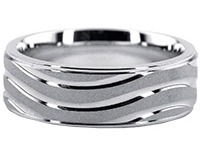 The quality of this ring is created by our craftsmen in our on-site facilities. 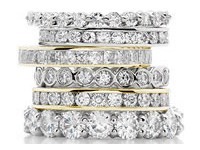 We use the latest tools to hand make each and every ring to be one of a kind. 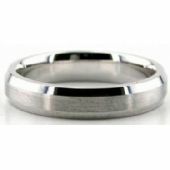 The shiny edged ring has bezelled cuts throughout the satin finished center making this ring look elegant and distinct from any other ring. 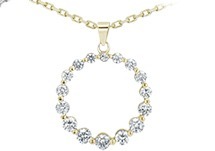 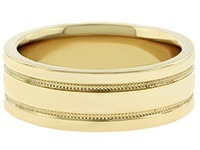 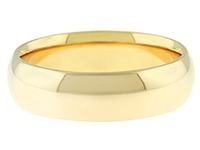 This dome ring is 14K Gold Diamond Cut with a 4.00mm width. 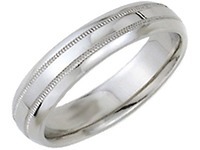 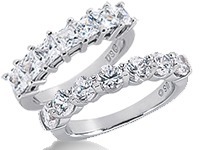 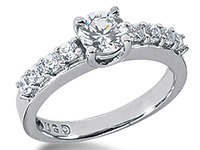 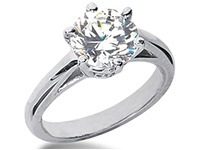 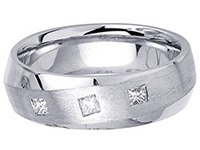 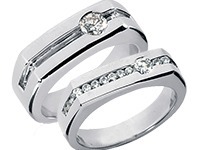 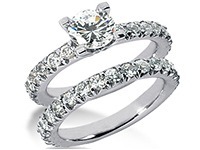 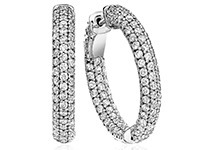 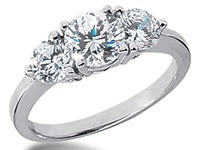 Its bright cuts shine on both sides of the ring, and is made in the Diamond District in Manhattan.